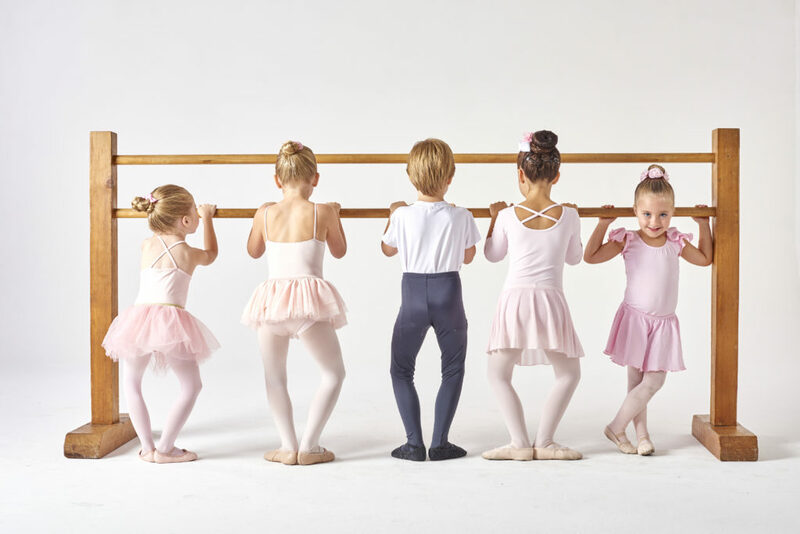 Whether preparing aspiring dancers for professional careers or exposing young children to the magic of dance, Eugene Ballet Academy educates, inspires, and motivates. 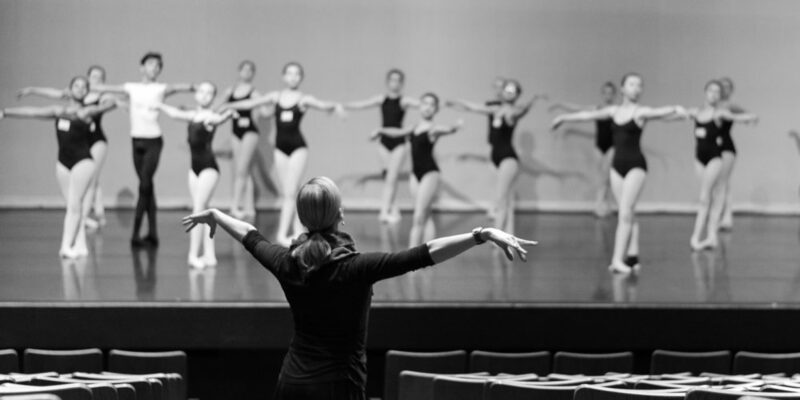 Eugene Ballet Academy’s partnership with the Eugene Ballet Company offers students extraordinary opportunities to perform with professional dancers, who serve as role models for the aspiring younger performers. The students learn about the level of skill required to be a professional dancer as well as the dedication and responsibility of performing with a company. Also, they are exposed to the elements of costuming, makeup and hair, and the technicalities of backstage. The students find the performances on the Silva stage at the Hult Center to be thrilling. The academy students may audition for Nutcracker as well as other ballets in the repertoire of Eugene Ballet Company. 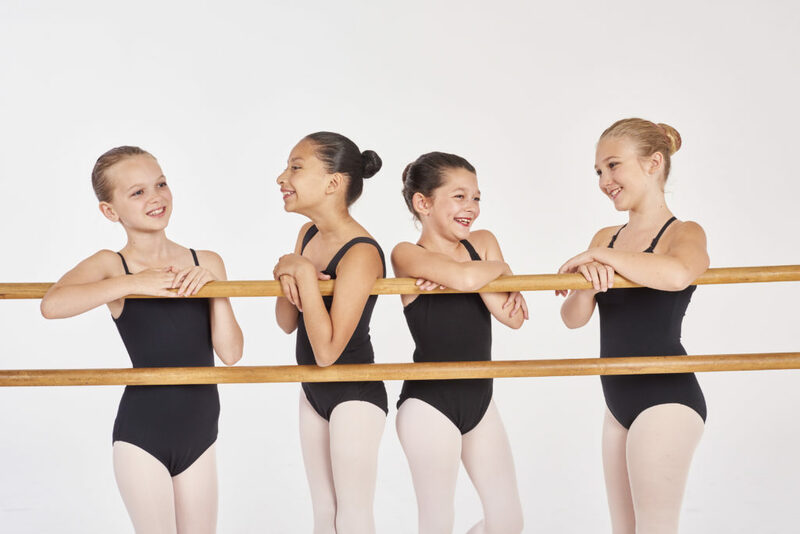 Eugene Youth Ballet provides aspiring young students exceptional training and performing opportunities that not only develop self-confidence and an appreciation for the arts, but also provide educational programs and exposure for our local community and beyond. Learn more about the Eugene Youth Ballet. Eugene Ballet Academy Aspirant and Pre-Professional Student Training Programs support the development of advanced students interested in pursuing a future in the world of professional dance. 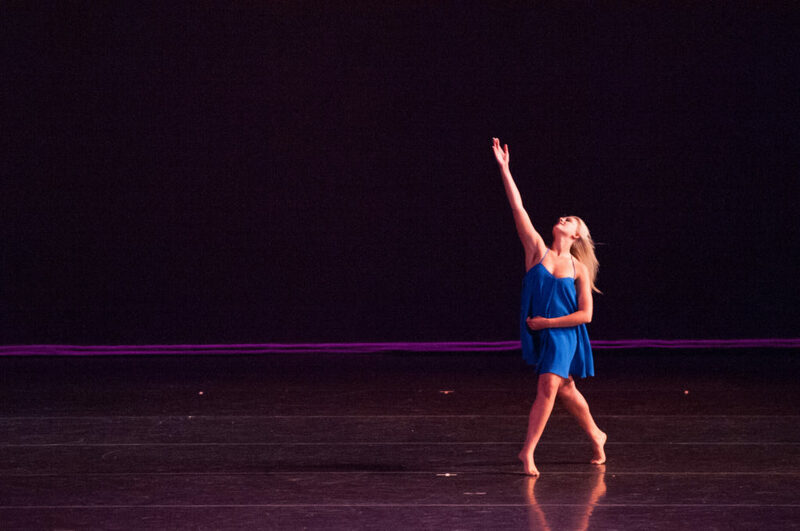 Both programs demand a high level of commitment and are recommended only to student dancers dedicated to working diligently toward a career in dance. Learn more about the Pre-Professional and Aspirant Programs.